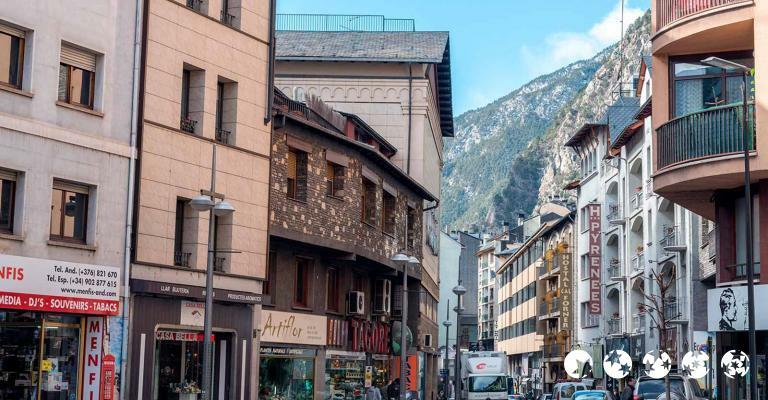 This Andorra hotel, being in close proximity to exclusive shops and spa centre, is ideal for travellers to Andorra la Vella. 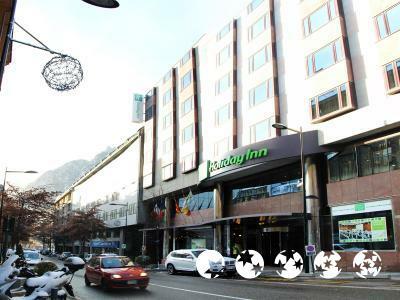 ThisAndorra la Vella hotel is highly rated, with excellent facilities and a function room, ideal for events and presentations. 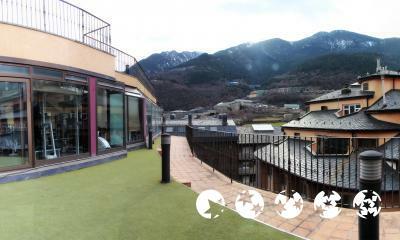 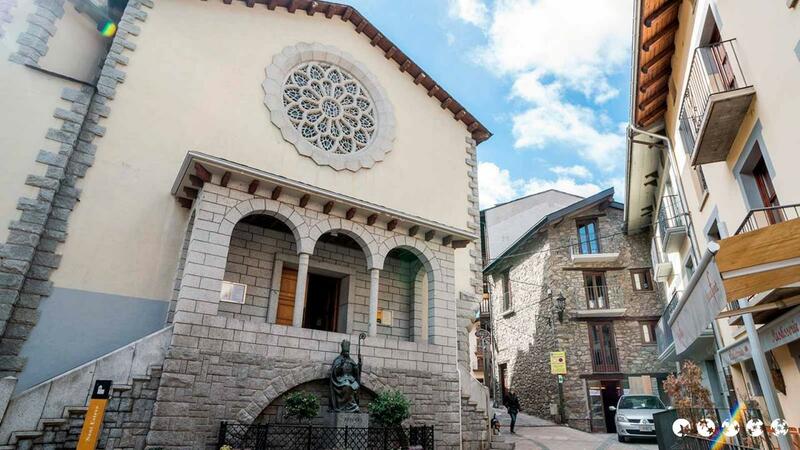 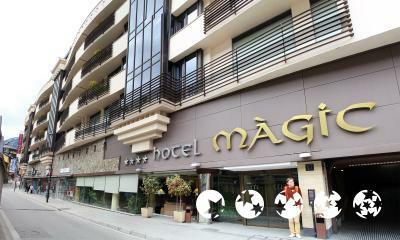 With easy access to the slopes, this hotel is a great choice for contemporary, 4-star accommodation in Andorra. 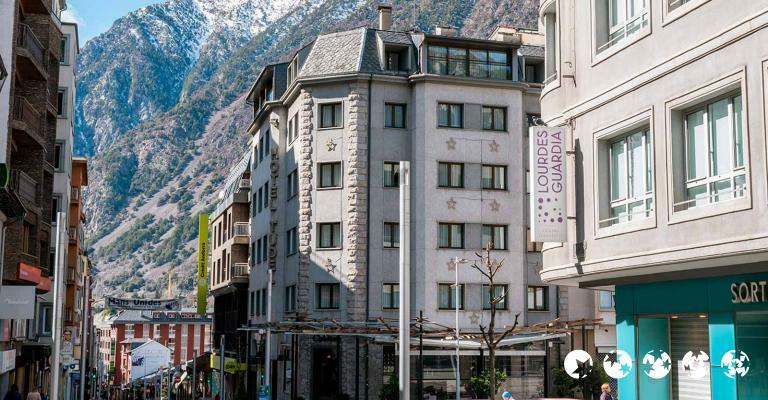 Newly-built hotel, with three recently inaugurated buildings and the completely reformed emblematic "Chalet". 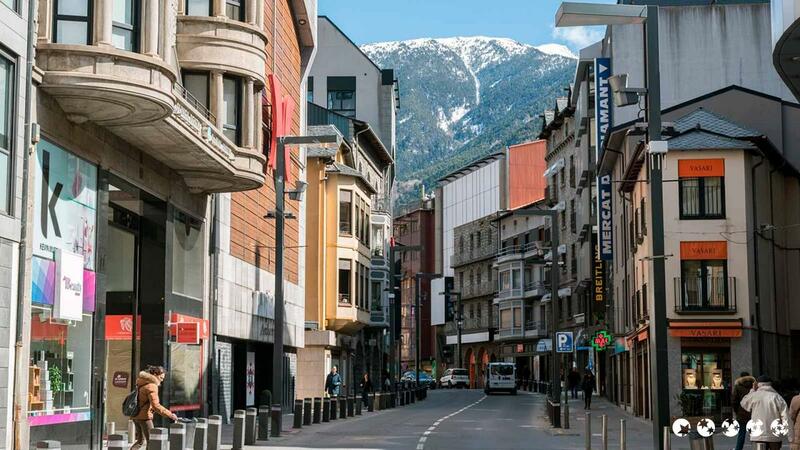 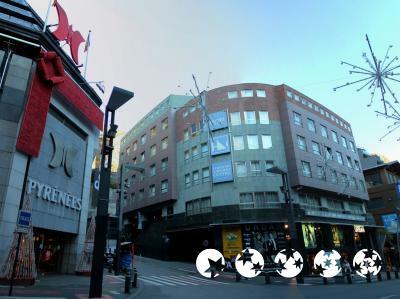 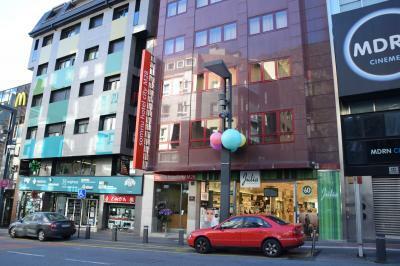 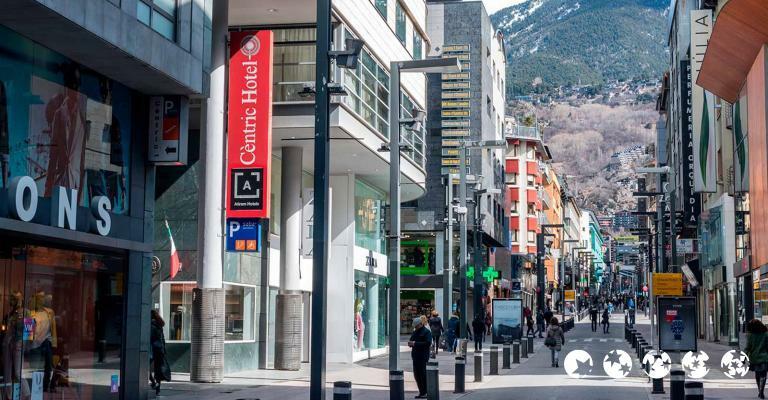 This hotel in Andorra la Vella offers modern rooms within walking distance of the famous Meritxell Avenue shopping district. 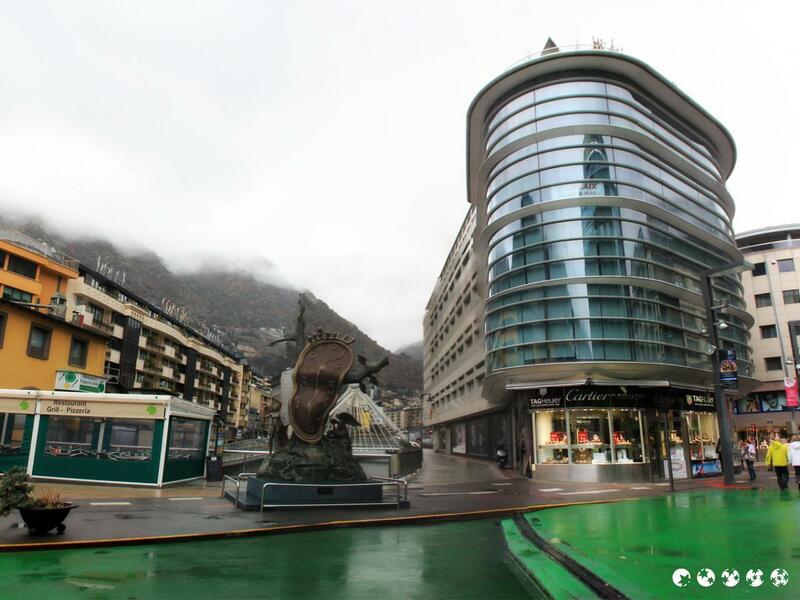 Andorra La Vella is the capital of the Principality of Andorra, situated in South Western Europe, between Spain and France. 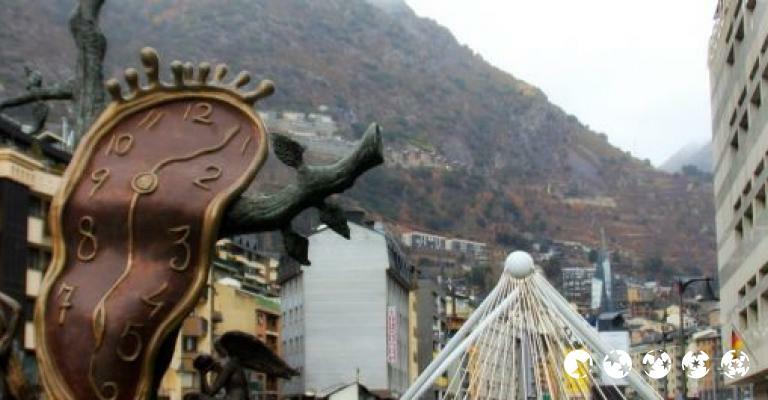 This popular tourist destination has an estimation of around 9 million travellers visiting each year. 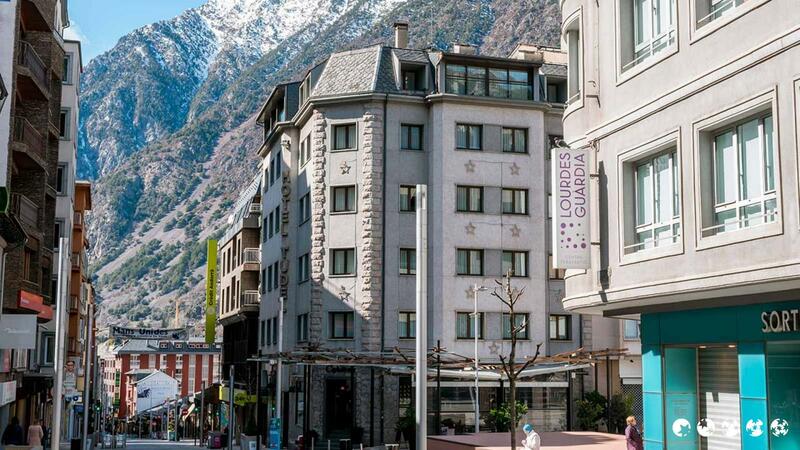 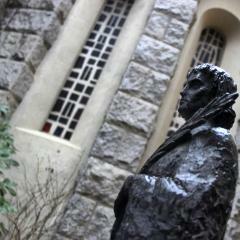 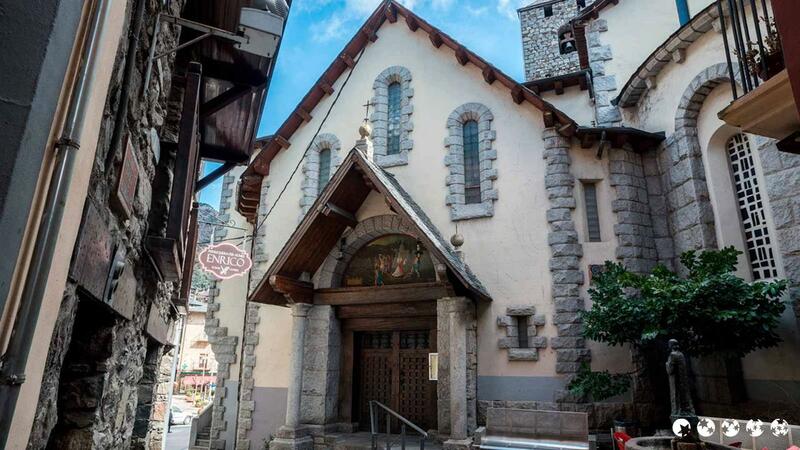 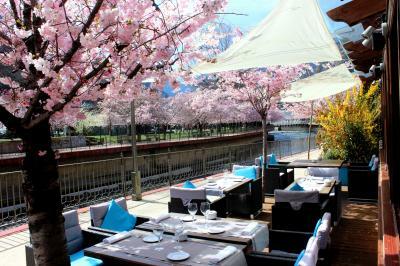 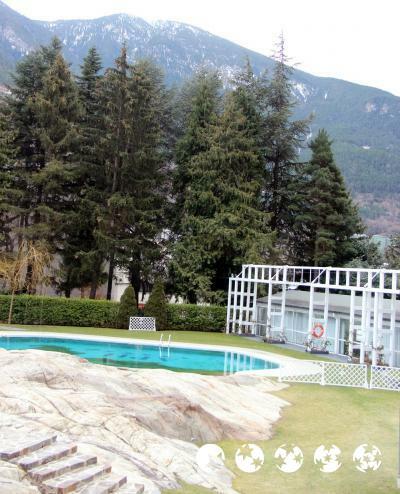 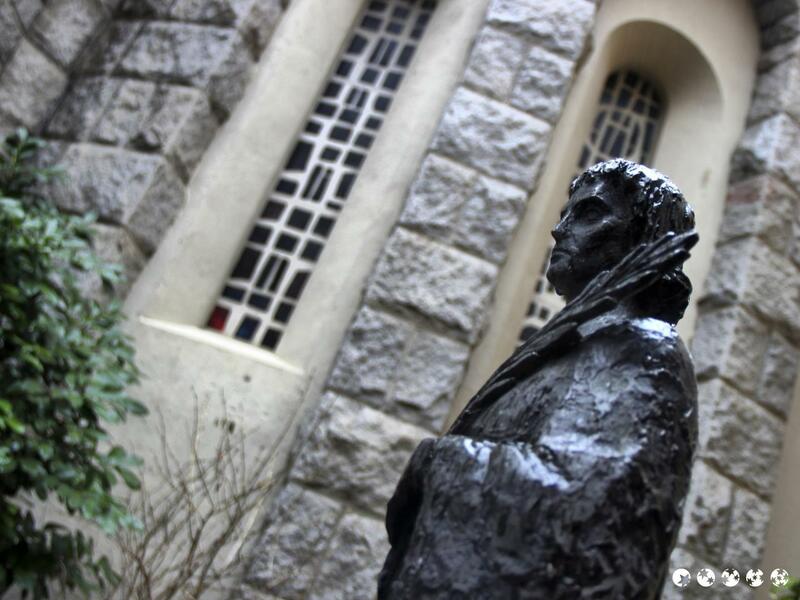 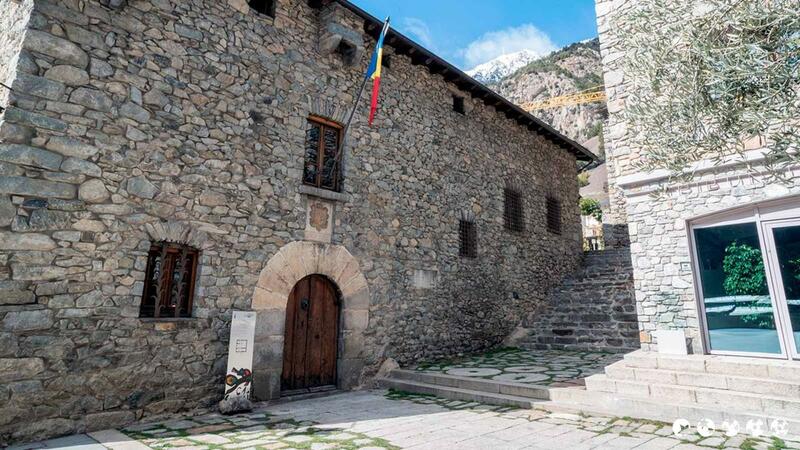 Hotels in Andorra range from high end to budget accommodation. 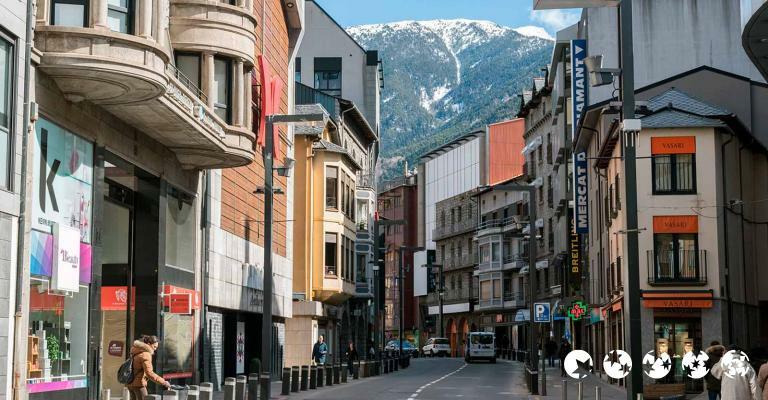 Luxurious apartments in Andorra La Vella are also common and ideal for families and groups of friends, while hostels tend to attract student travellers. 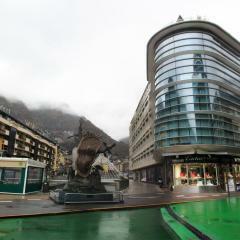 Holiday Inn Andorra is a charming luxury hotel with a spa and special seasonal offers and hotel packages. 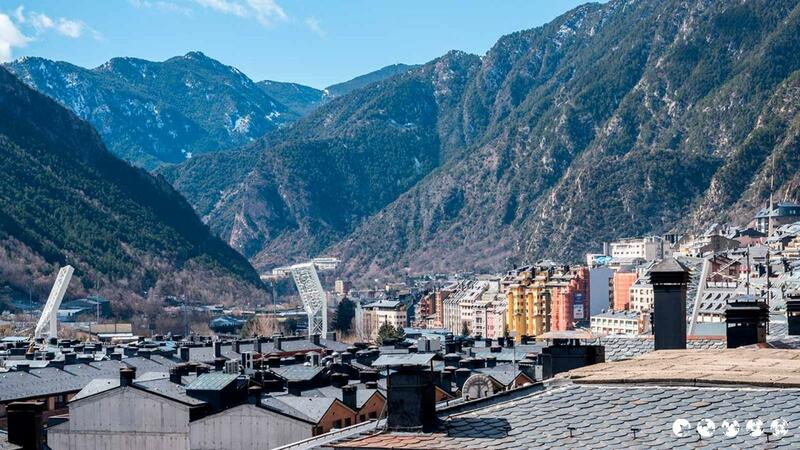 Selected apartments in Andorra La Vella offer splendid mountainous views of the landscape and are ideal for those who prefer self catering facilities. 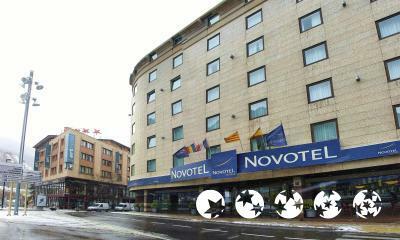 Apartment properties, situated in prestigious locations, are wonderful alternatives to hotel accommodation. 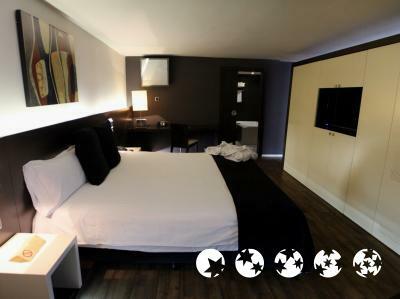 You'll save money renting an apartment and two bedroom properties can comfortably accommodate up to 6 people. 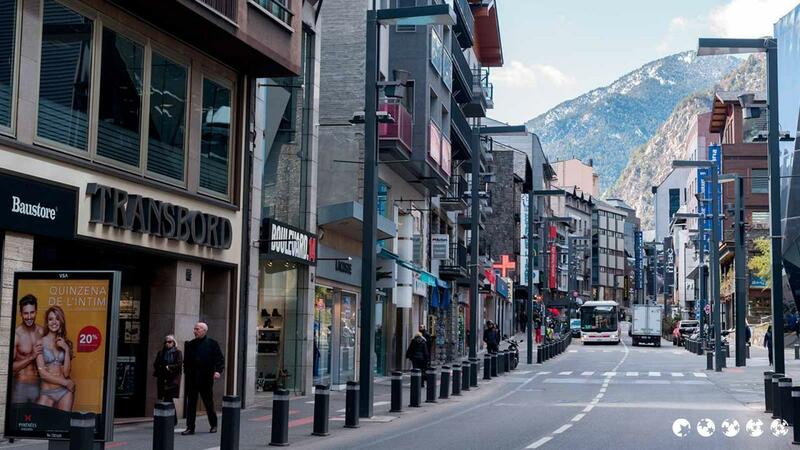 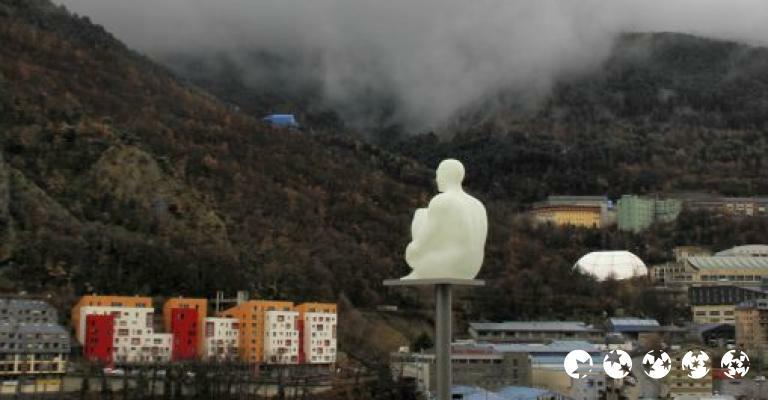 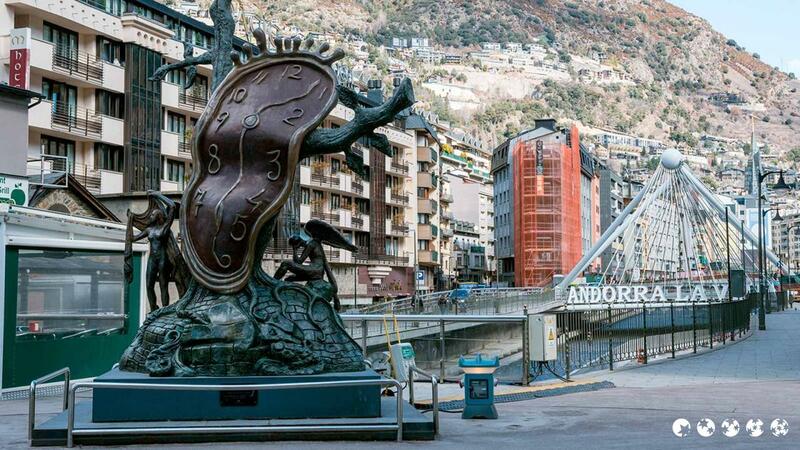 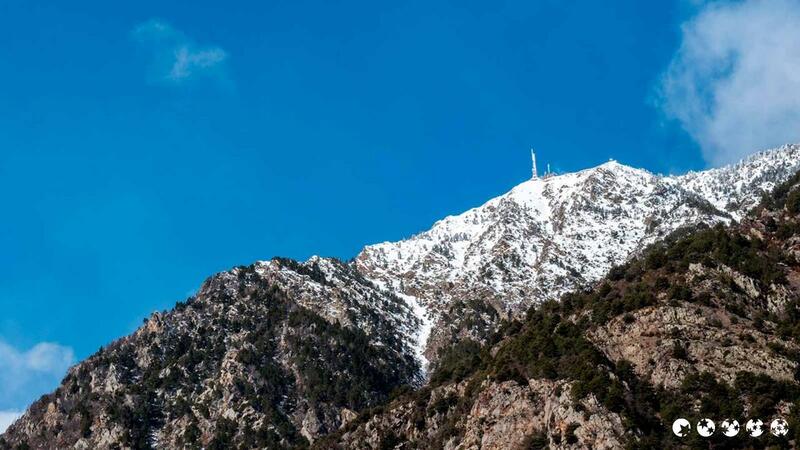 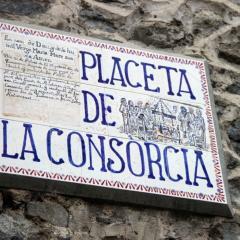 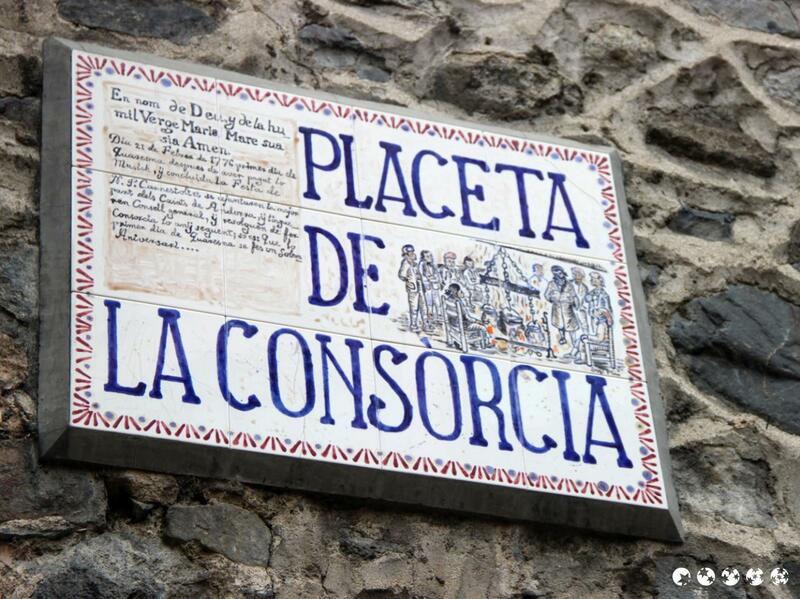 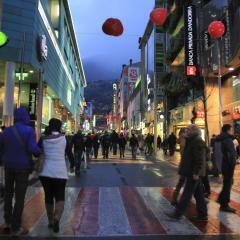 With a mere 83,000 population, Andorra is the sixth smallest country in Europe. 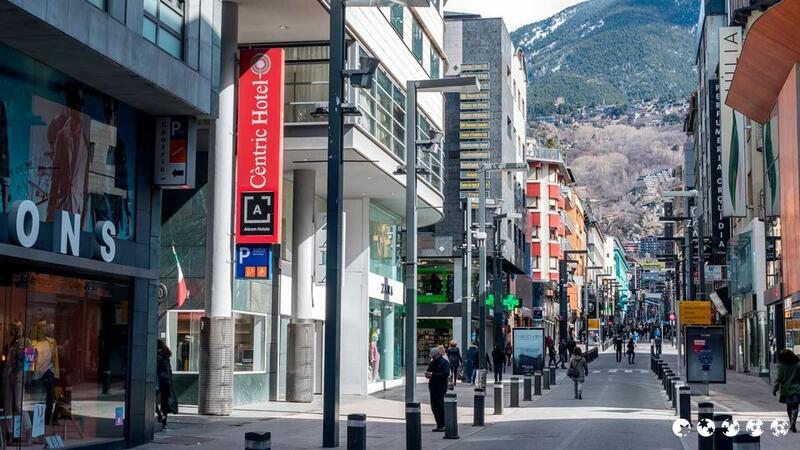 It's also a tax haven and travellers can enjoy levied taxes and duty free shopping. 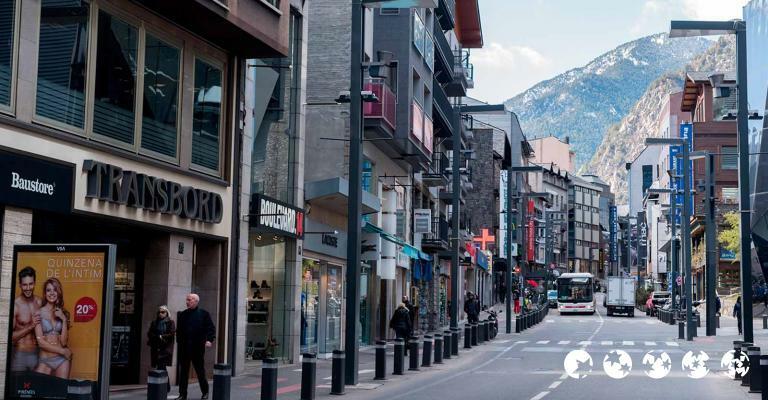 Andorra's climate is best described as being oceanic, with cold winters and mild summers. 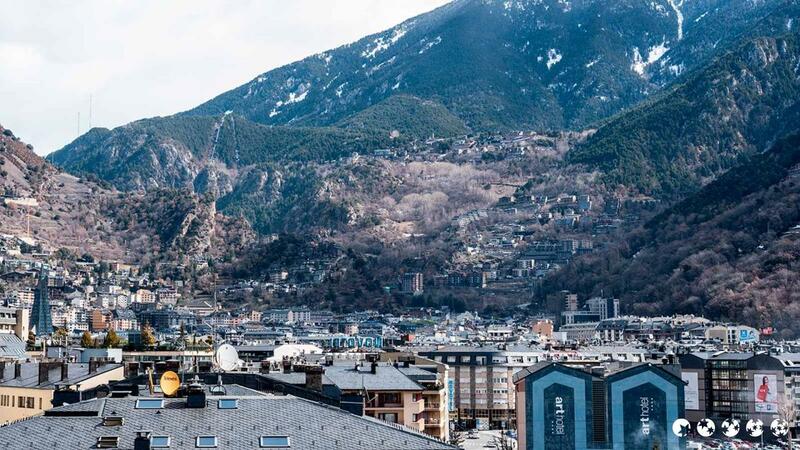 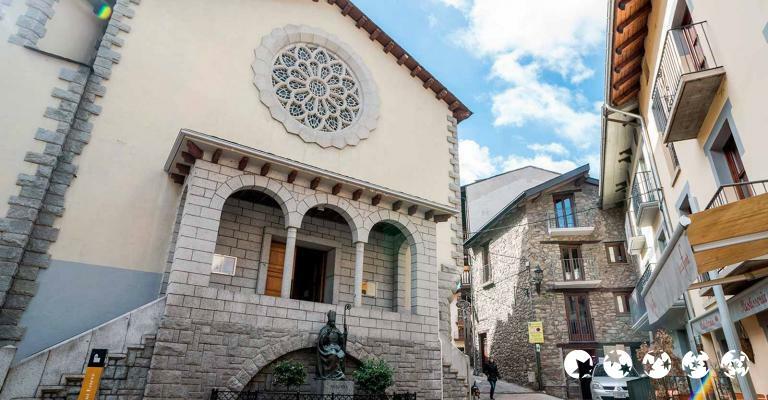 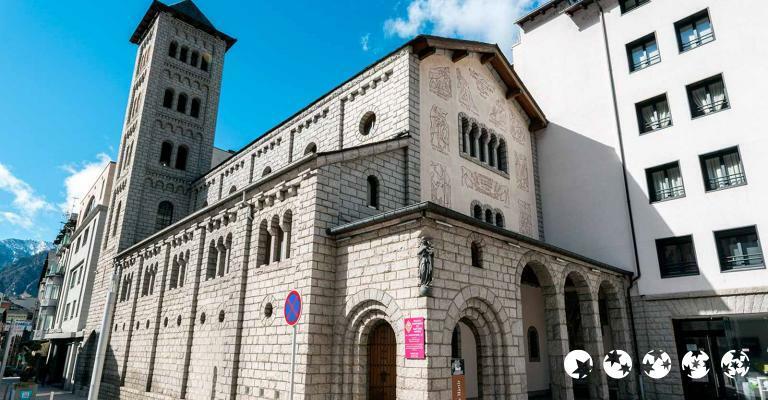 Tourism is its main economy and the beautiful landscape of this destination can be thoroughly enjoyed in both winter and summer seasons, at gorgeous Andorra luxury resorts. 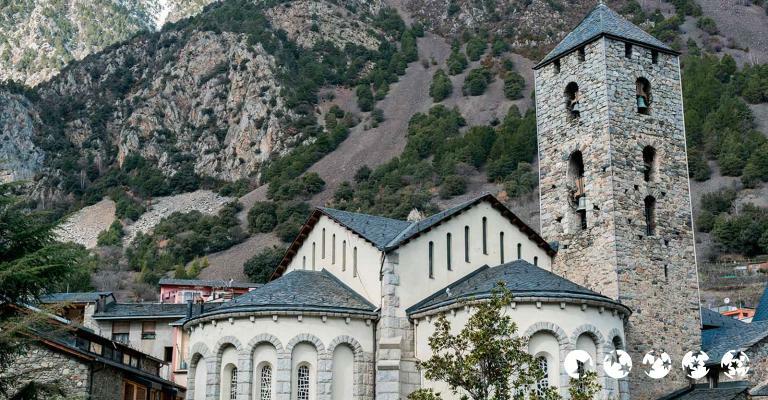 To get to this destination, you have to get a plane to Toulouse, Girona, Perpignan or Barcelona, as Andorra doesn't have an airport. 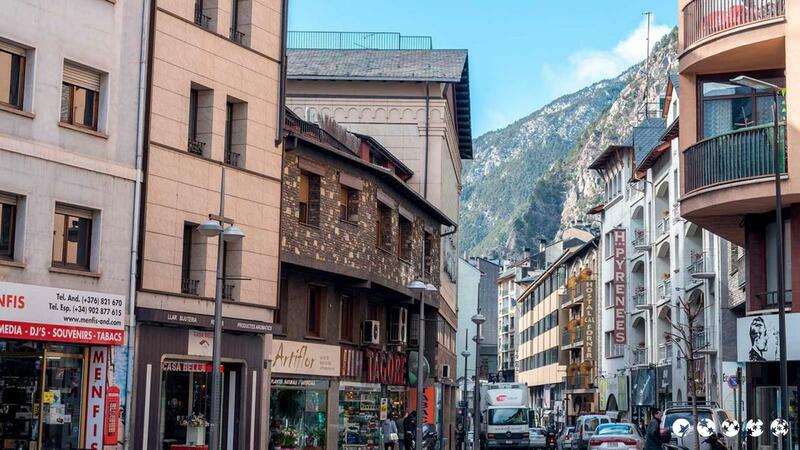 It does, however, have some of the most scenic rural settlements and villages and most dynamic winter sporting and skiing facilities. 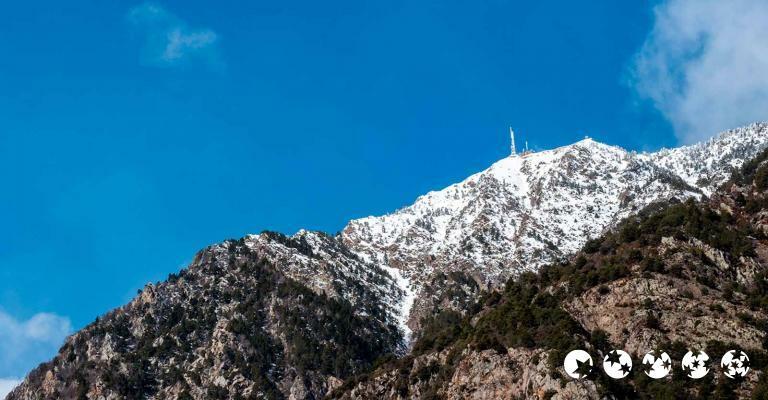 The summertime is great for hiking expeditions and long walks around the mountains and countryside, while the winter season is perfect for skiing on the high peeks. 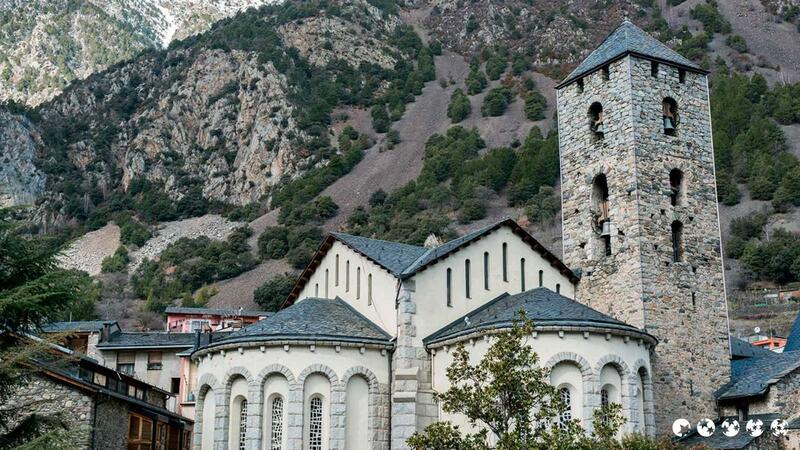 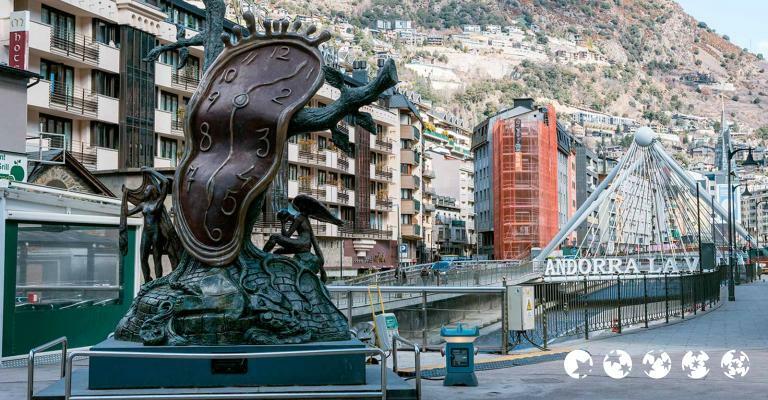 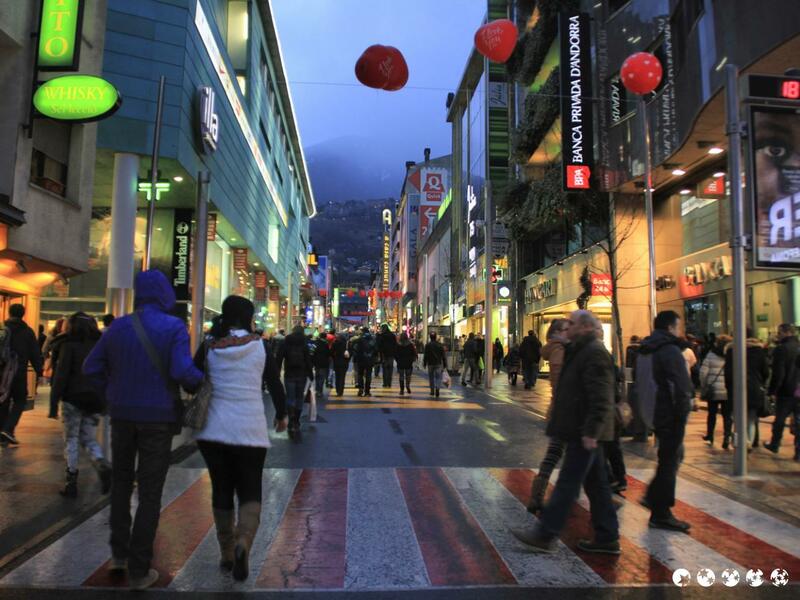 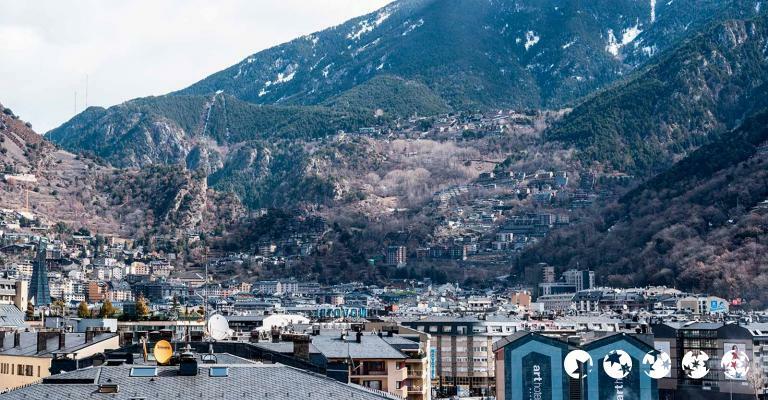 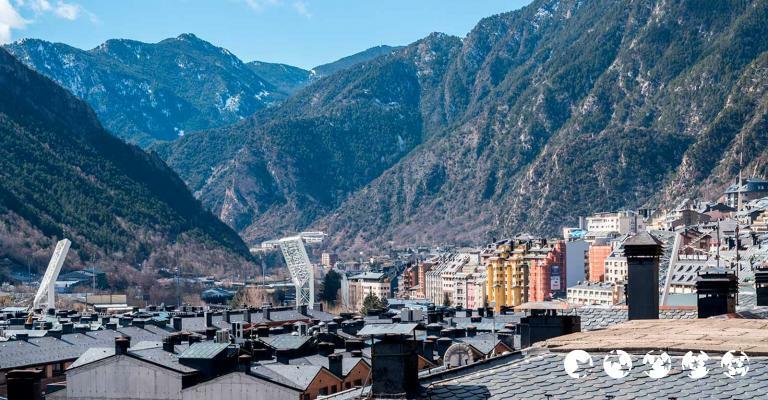 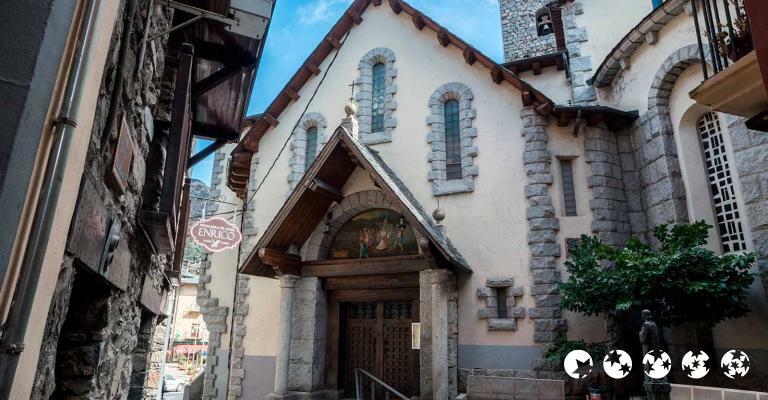 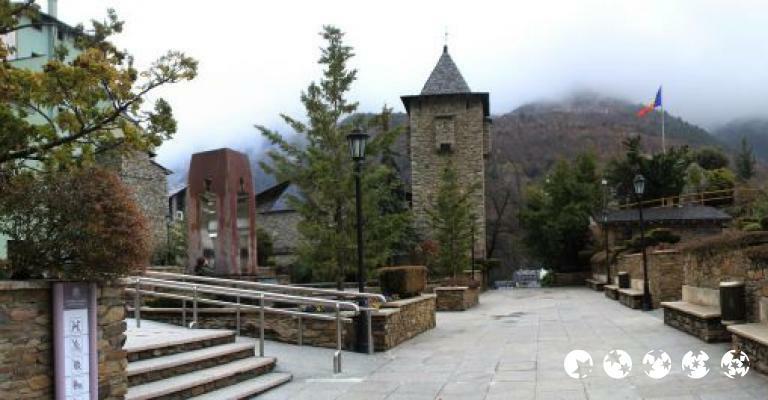 Andorra La Vella also has a rich cultural heritage, with entertaining events like The Falles of Saint John in Midsummer and the Female Clown Festival occurring yearly. 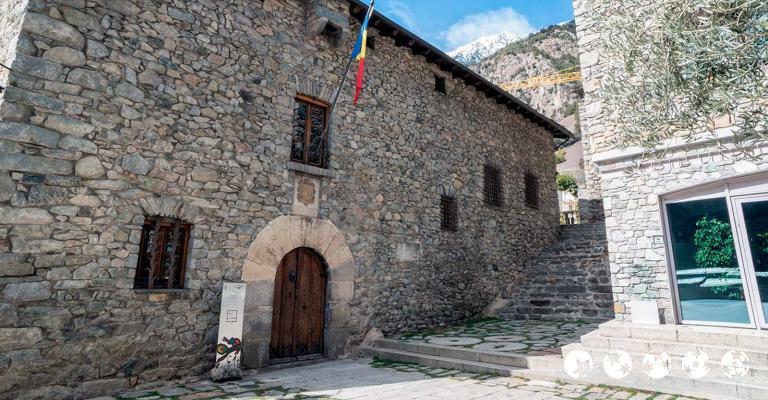 Esglesia de Sant Esteve is the parish church and historical attraction, dating back to the 11th century. 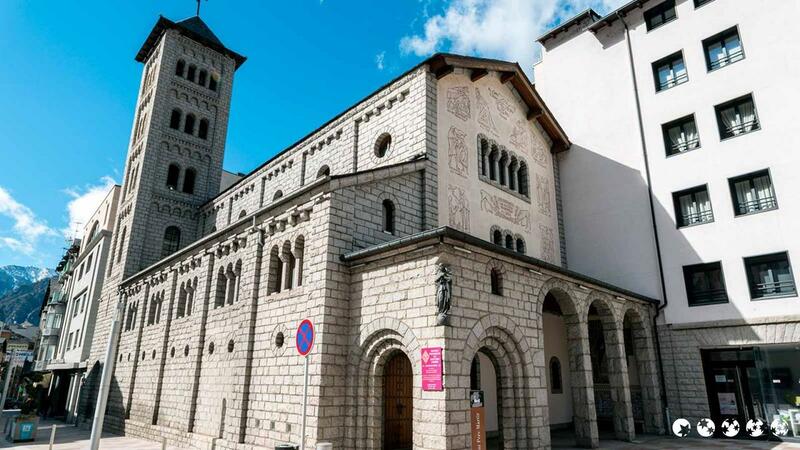 With remodelling and redesigning, much of this building is modernised, although the apse on the eastern side has maintained its Romanesque style.